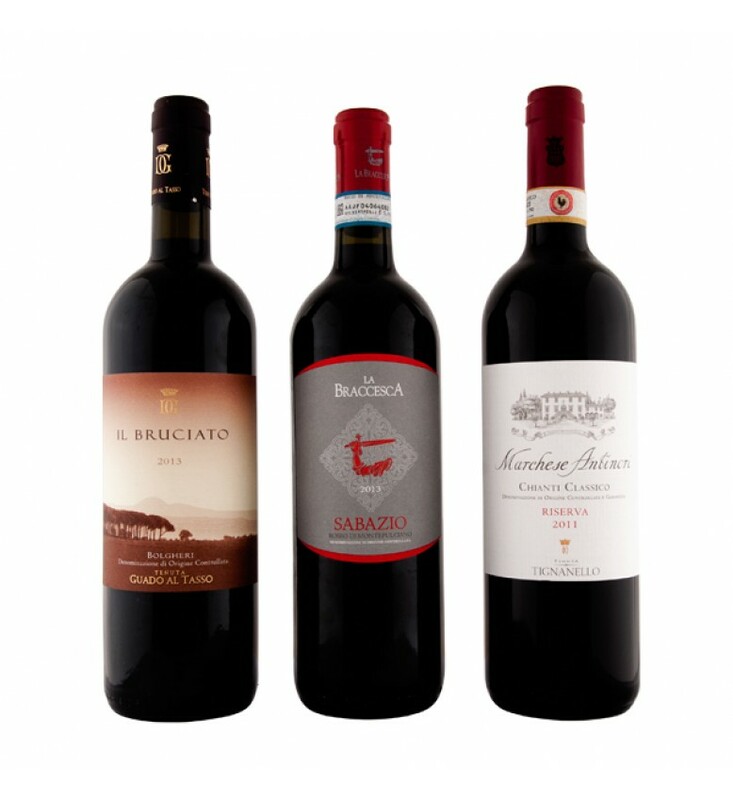 TheToscana wine basket contains the essential flavours and notes from the region. You might have been travelling accross Italy and look for find something special that makes you remembering those magic moments of pleasure; or you might like to taste it for the first time and ensure you will get the best bottle of that land. Tasting different wines of the same Region helps you to understand the value of the product you drink.